One of the most common procedures we perform are root canals, combined with crowns. Our experienced dentists and up to date technology can get your root canal done right the first time. 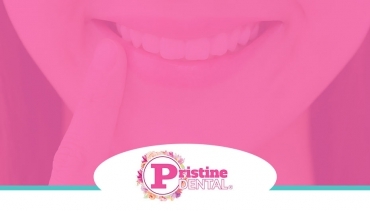 Porcelain veneers can help with a range of dental problems, from chipped/damaged teeth to cosmetic items like discoloration and gaps. 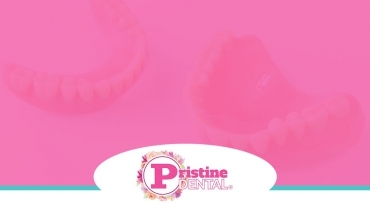 Do you think you need dentures or are you looking for a replacement set? 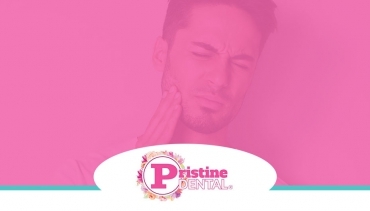 Pristine Dental can help. Come in or call us to learn more about how we can help. 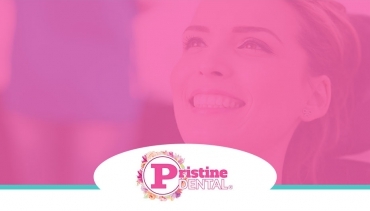 Our experienced, gentle dentists can help with some of the most extensive dental needs, including implants and repairs, all from our convenient south Scottsdale location. We offer multiple options in Orthodontics, from standard braces to clear aligners. Braces aren’t just for kids, we can help adults create the perfect smiles as well. 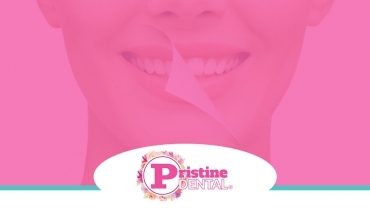 From teeth whitening to braces and veneers, Pristine Dental will help you get the smile you’ve always wanted, boosting your oral health and helping you look your best! Helping patients of all ages, our comfortable facility and friendly staff will help the most hesitant of your family relax and feel right at home. 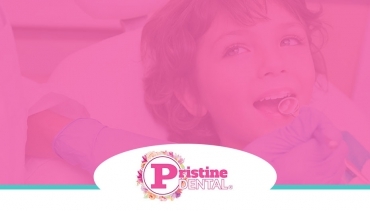 From pediatric dentistry to dentures, we can help. 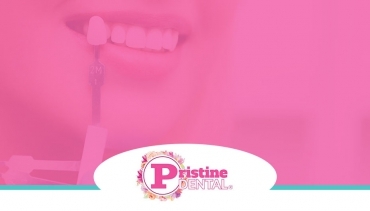 Pristine Dental offers complete General Dentistry services for Scottsdale and other East Valley residents. Offering walk-in and same-day appointments with flexible, extended hours to accommodate your busy schedule, all from our convenient south Scottsdale location.